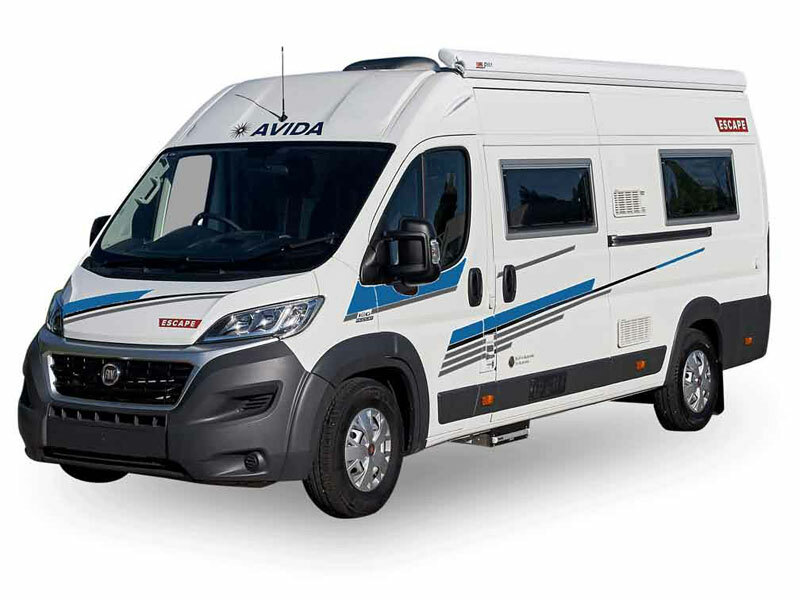 Roughing it isn’t an option with the Avida Escape. 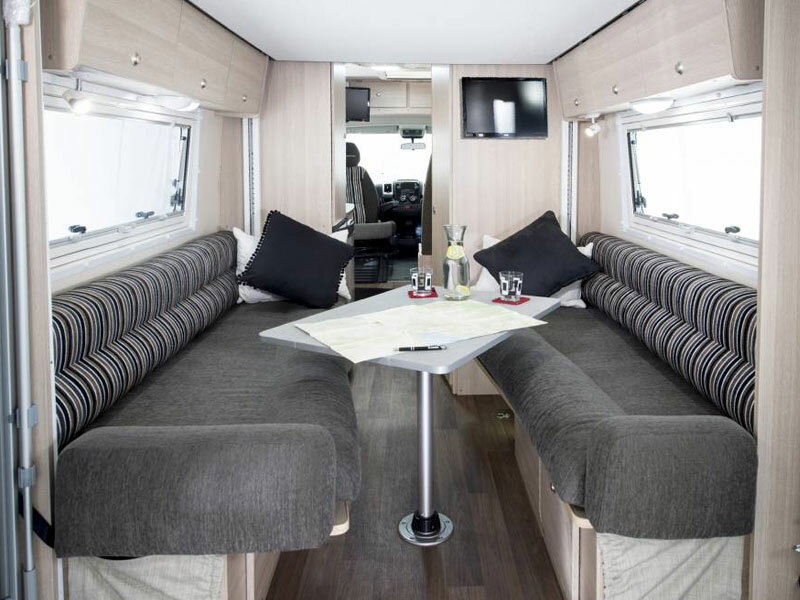 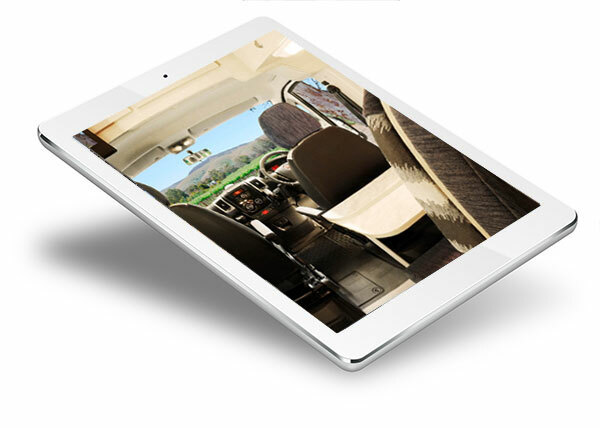 The Avida Escape is one of the most unique campervans on the market being able to sleep four. 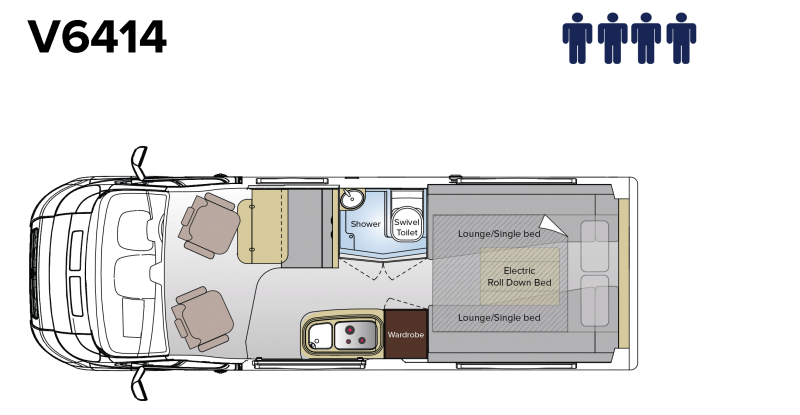 At the touch of a button, the large electric bed drops down from the ceiling.